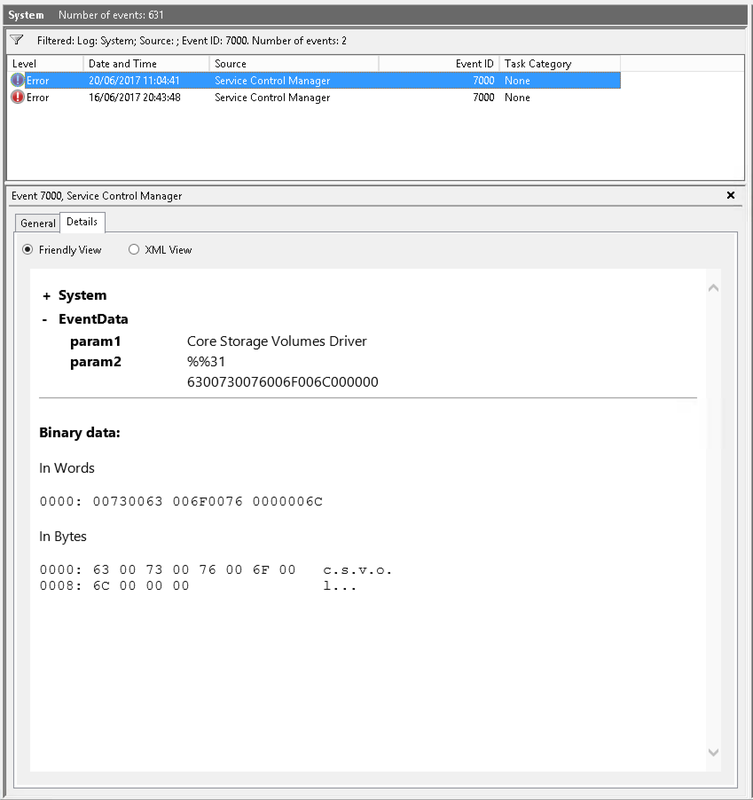 Event log shows an error with Source “Service Contol Manager”, related to csvol service. You are wondering, where does it come from and why does it happen in the first place. Note: screenshot below is clickable. 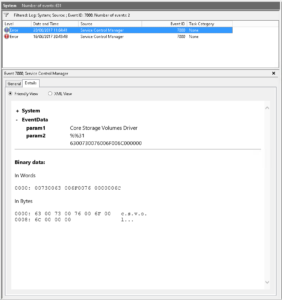 Service csvol is a component for future HFS+ for Windows Core Storage support. At this moment it’s still in development, therefore this component is not yet finished and not functioning, sometimes causing random Event Log error entries. It doesn’t affect your PC operating in any way, so if you’re not interested in viewing Event Log entries, you will never know about this component.